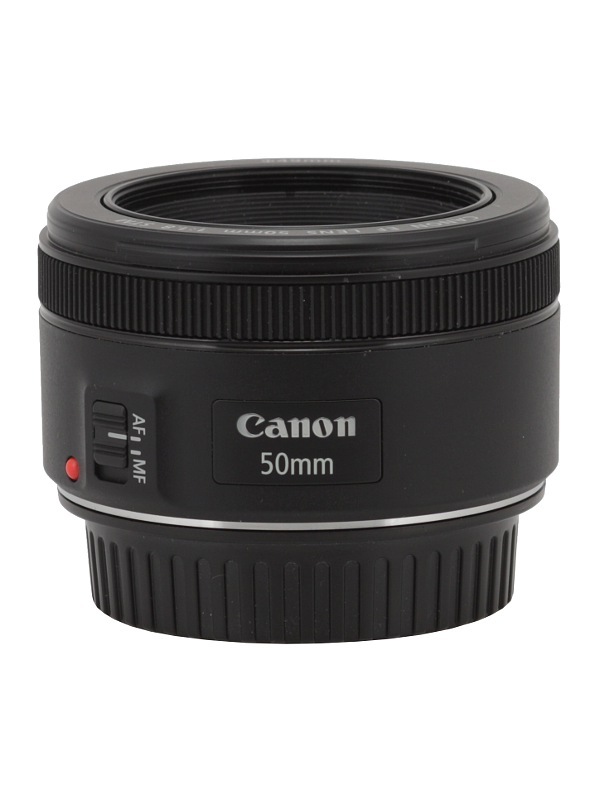 In 1987 with the launch of the EF 50 mm f/1.8 model equipped with a metal mount started the history of 50 mm f/1.8 devices. That first lens didn’t linger on the market for long because already in 1990 its successor was shown, the EF 50 mm f/1.8 II. For a very long time it used to be the cheapest “prime” in the EF system, with a simple construction, a plastic mount and a dummy instead of a manual focus ring. The lens was optically good but only for a year or two; then the casing made of low quality plastics stopped holding the optics in its proper place. Huge off-axis aberrations were the result. 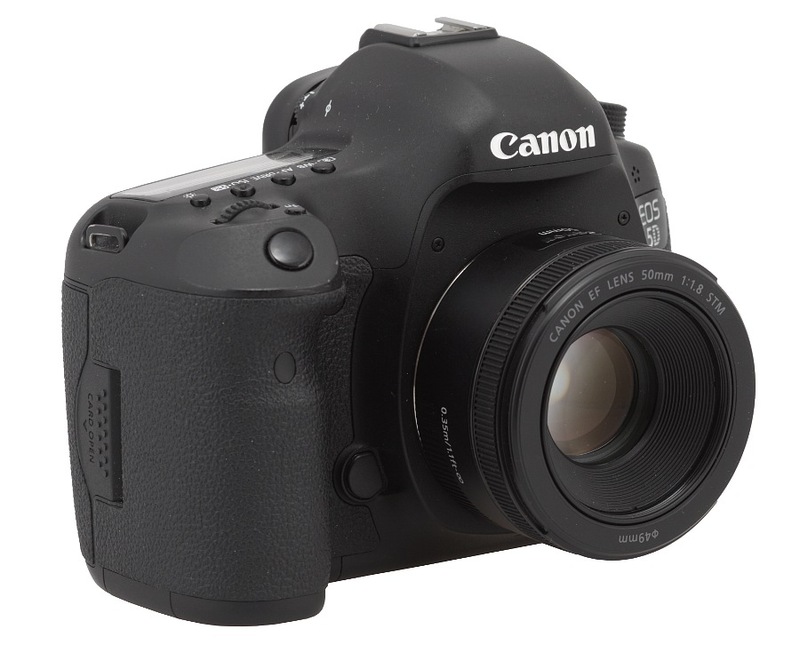 Many Canon system users didn’t buy the new version of the 1.8/50 but looked for a second-hand Mk I model, older but of superior build quality. After a period of 25 years on the market, the plastic EF 50 mm f/1.8 II finally saw its successor. 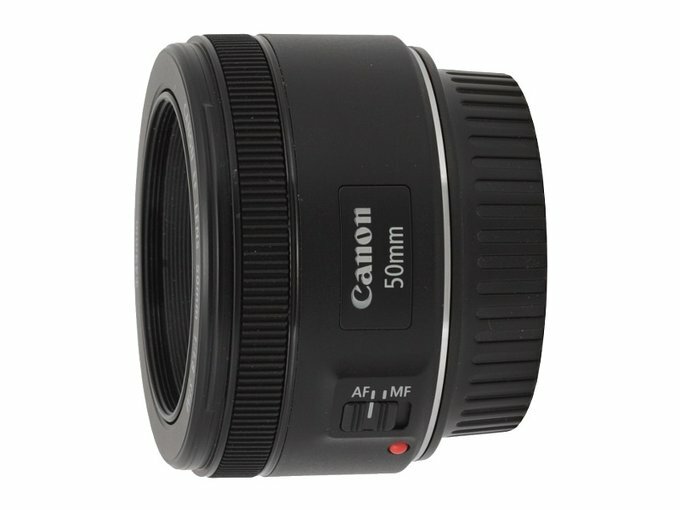 In May 2015 Canon announced the launch of the EF 50 mm f/1.8 STM which was supposed to come with a metal mount again. The following chart presents a comparison between basic properties of different 1.8/50 lenses produced by Canon. 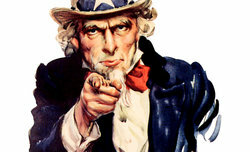 It is clear the optical system hasn’t changed much. Apart from the new STM autofocus motor you also get more aperture blades and a better minimum focusing distance. We would like to thank Canon Poland for lending us one specimen for testing purposes.